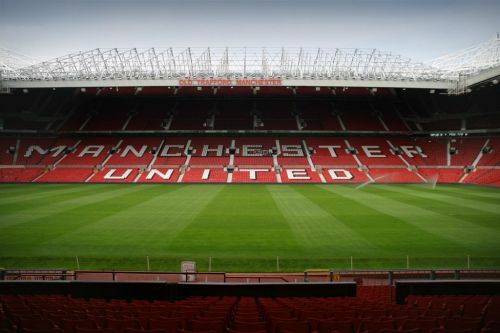 Old Trafford - one of football's most iconic grounds. To be able to play for ninety minutes on the hallowed turf of the iconic 'Theatre of Dreams' would, probably, be a dream come true for every footballer on this planet, but that dream has remained unfulfilled for most. Very few have had the honor and privilege of calling Manchester United's iconic stadium 'home,' or even to have been able to step foot on the pitch of the 11th largest stadium in Europe. Ask those who have played, however, and they will tell you that the experience is like no other, a surreal feeling of joy, thrill, exhilaration and even fear, fear of being exposed on the biggest stage of all and coming up short of expectations. Manchester United is one of football's most successful and iconic clubs, with a wonderfully rich, trophy-laden and yet tragic 140-year-old history. Some of football's greatest names have been associated with this now-American owned club, perhaps none more famous than the 'Busby Babes' or Sir Alex Ferguson's record-breaking, all-conquering teams. Former Bayern Munich and Germany goalkeeper Oliver Kahn revealed he turned down Manchester United in the early-2000s, adding that he regrets not joining the Premier League side. 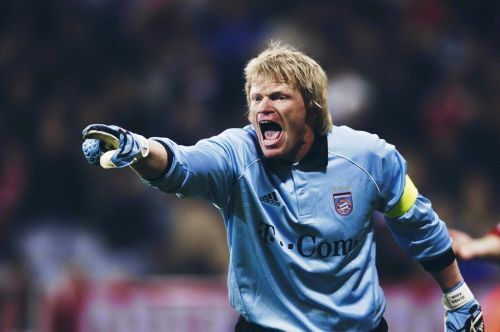 Kahn is one of the most successful German players in recent history, having won eight Bundesliga titles, six DFB-Pokals, the UEFA Cup in 1996, the UEFA Champions League and the Intercontinental Cup, both achieved in 2001. Regarded as one of the greatest goalkeepers of all time, Kahn became the only goalkeeper in the tournament's history to win the Golden Ball, at the 2002 FIFA World Cup. A decade into his Bayern career, despite being close to his mid-30s, the ex-Germany international was the subject of an unsuccessful bid from then-Manchester United manager Sir Alex Ferguson. "Alex Ferguson is still at odds with me. He was convinced I'd join Manchester United in 2003 or 2004, but building an era at Bavaria was more important to me. Looking back, I believe that I should have done it back then. It would have been one last big challenge for me." - Kahn to Sport Bild. United eventually recruited Tim Howard from the MetroStars of MLS in 2003 as part of their continued search to find a long-term successor to Peter Schmeichel.